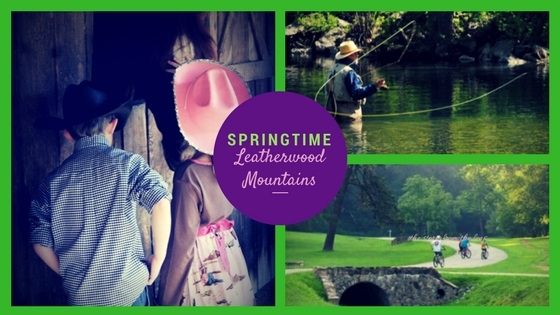 The spring season is upon us at Leatherwood Mountains Resort. 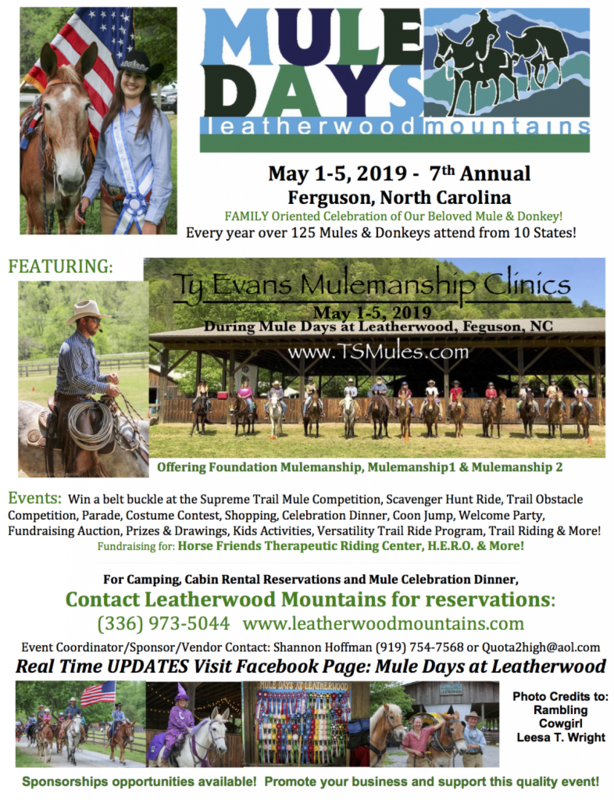 A multitude of activities and adventures await- check out some of our favorite ways to enjoy all that Leatherwood has to offer! Bring your own horses or take a ride on one from our horse rental program- Hackline. 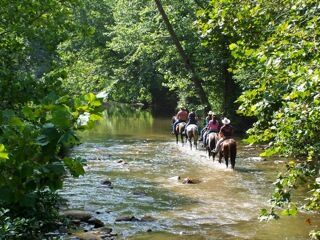 Leatherwood offers horseback riding opportunities for all levels of horse lovers. With miles of deeded trails, ranging from wide paths to rugged mountain trails, you won’t find it difficult to enjoy all the beautiful scenery & wildlife from horseback. Leatherwood is the perfect location for your next fishing adventure. Fish a 1-mile section of NC Hatchery-supported trout water (requires NC fishing license with trout stamp). Within the property you’ll find rainbow trout and small-mouth bass in our 2 stocked ponds, no fishing license required! 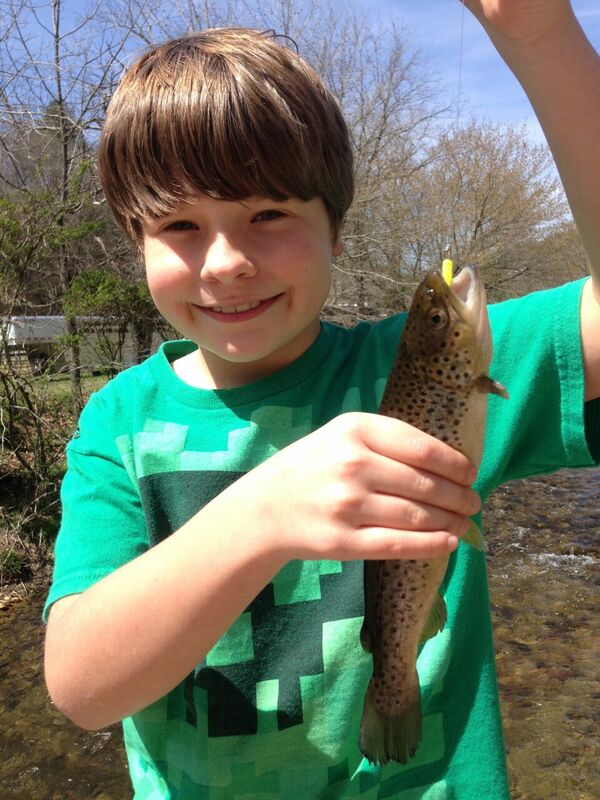 Beginners and expert anglers alike will enjoy the easy access to NC trout streams and our stocked ponds! Take advantage of the natural beauty surrounding Leatherwood. 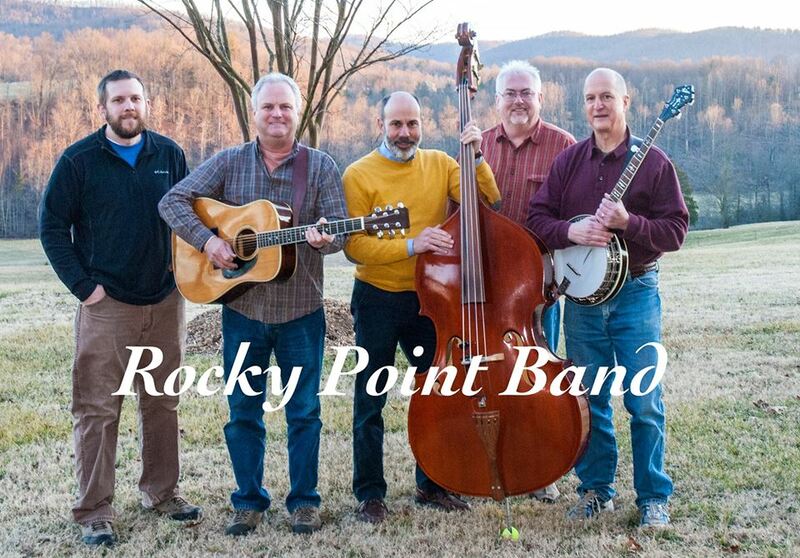 On our 75+ miles of deeded, maintained NC Hiking Trails, take in the amazing views and mountain overlooks, or a peaceful walk by one of the many creeks. Pack a picnic lunch for a day of family fun everyone is sure to remember for years to come! Whether you are looking for a relaxing bike ride through the meadow, or something a little more challenging & rugged, you won’t have a hard time finding a trail that fits your skill level. Can’t bring your own bicycle? 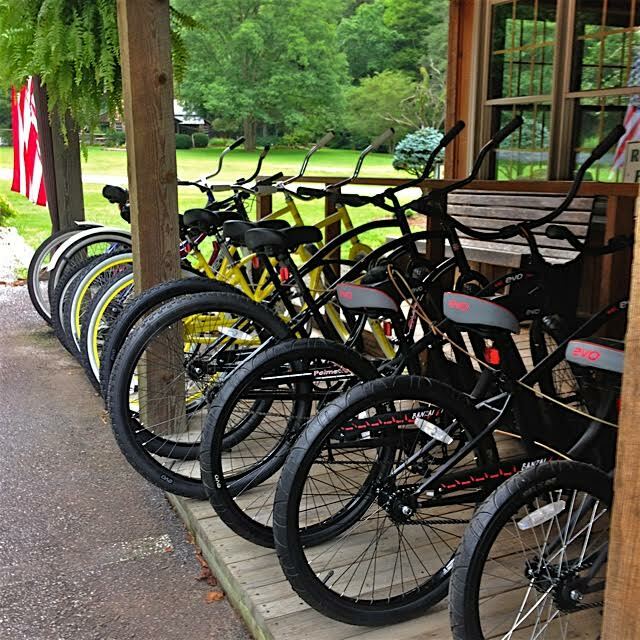 Leatherwood offers a bike rental program for our guests. Ask for more information in the Visitor Center. Leatherwood’s central location means you’re never too far from something fun to enjoy with friends and family. 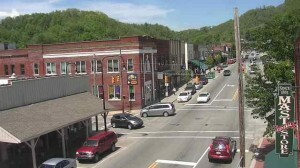 Just a short drive to Boone, Blowing Rock, Lenoir, and Banner Elk, makes it easy to explore the area. Check out local gem mining, zip lining, antique shops, and more!